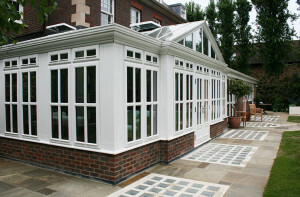 If you require an elegant timber conservatory or orangery designed to compliment your home, Richmond Oak can provide an exciting ‘Wow!’ bespoke solution. 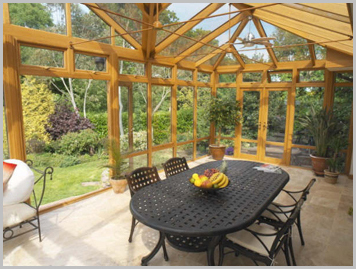 Nothing is more natural than a naturally stained or oiled timber conservatory especially in seasoned oak with its beautiful mellow colour, classic grain and sheer strength. 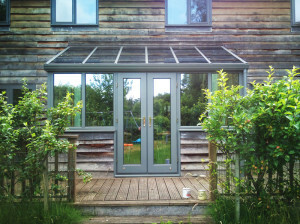 Timber has been at the heart of British tradition for centuries and many medieval buildings hewed from oak and hemlock stand today bearing a legacy to the durability, beauty and timeless appeal of timber. Richmond oak provides specialist advice on designing a timber conservatory to meet your requirements and to suit the style of your home. 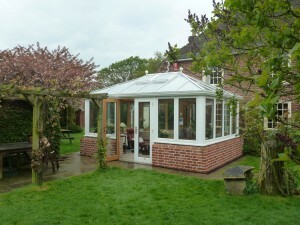 Over a quarter of our work is designing timber conservatories and orangeries on Listed Properties. 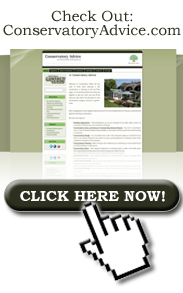 Examples of this can be found on our gallery website www.conservatoryphotos.co.uk where you can view over 1,000 photos of our work in almost every County within England and Wales.